What is Normalization in SQL ? Normalization is the process of efficiently organizing data in a database. There are two goals of the normalization process: eliminating redundant data (for example, storing the same data in more than one table) and ensuring data dependencies make sense (only storing related data in a table). To understand normal forms consider the folowing unnormalized database table. 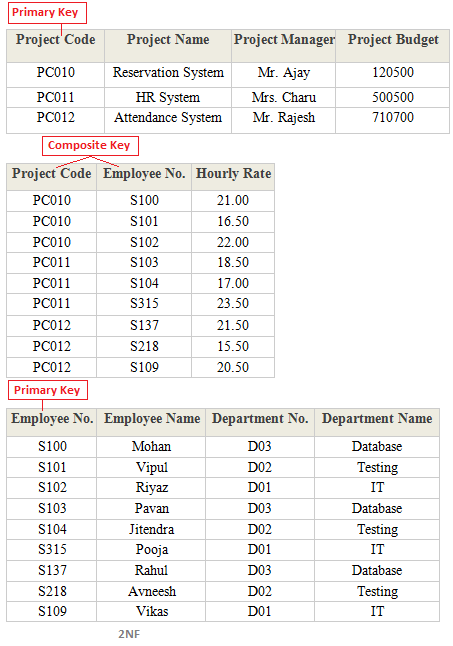 Now we will normalize the data of below table using normal forms. Separate the repeating fields into new database tables along with the key from unnormalized database table. 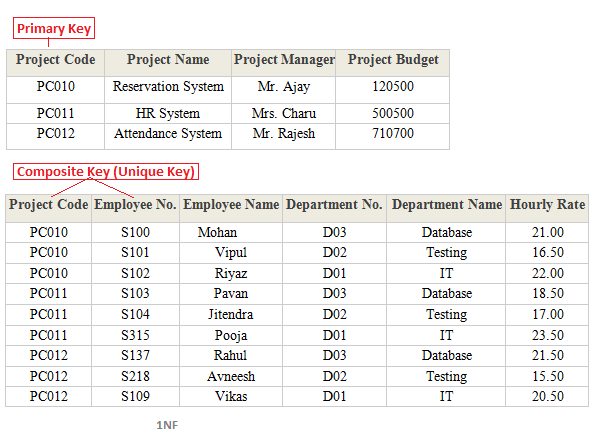 A database table is said to be in 2NF if it is in 1NF and contains only those fields/columns that are functionally dependent(means the value of field is determined by the value of another field(s)) on the primary key. In 2NF we remove the partial dependencies of any non-key field. Remove the partial dependencies(A type of functional dependency where a field is only functionally dependent on the part of primary key) of any non-key field. If field B depends on field A and vice versa. 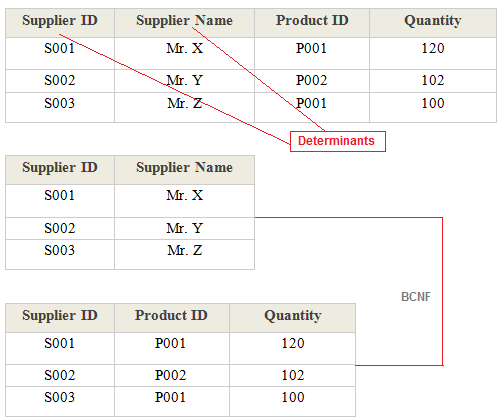 Also for a given value of B, we have only one possible value of A and vice versa, Then we put the field B in to new database table where B will be primary key and also marked as foreign key in parent table. 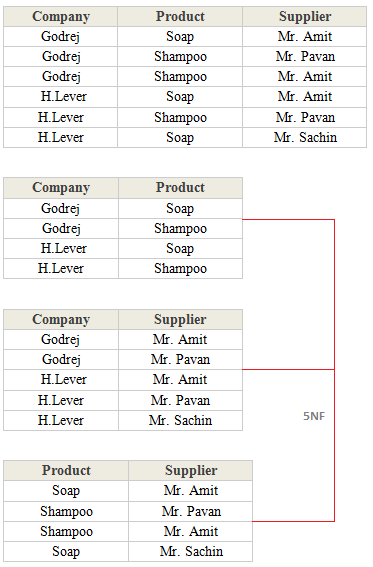 Make separate table for transitive dependent Field. Remove the non trival functional dependency. Make separate table for the determinants. 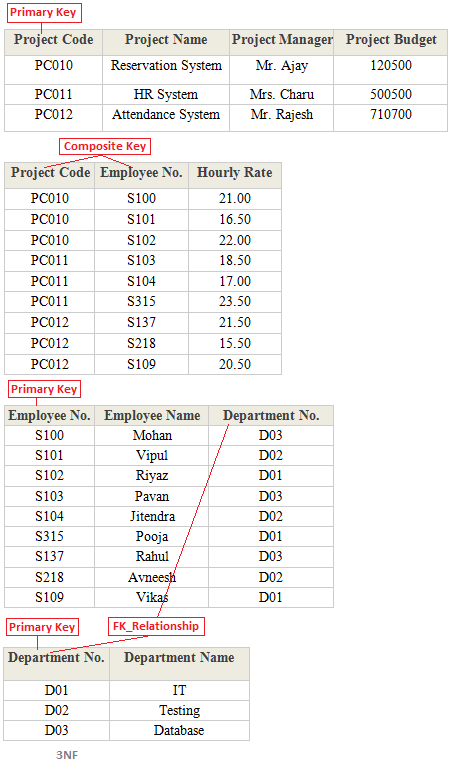 Make separate table for multivalued Fields. 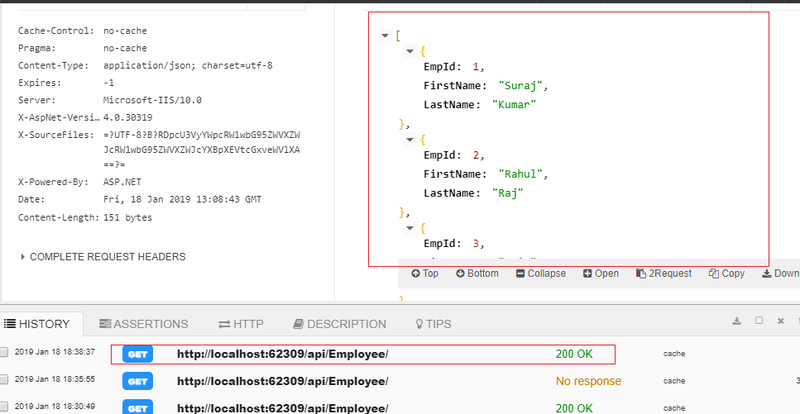 Break the database table into smaller and smaller tables to remove all data redundancy. An Array is a collection of data items of the same type. An Array is reference type so memory for the array is allocated on the heap. We can initialize an Array using the "new" operator and by specifying the type and number of elements inside the Array. ArrayList implements the IList interface. 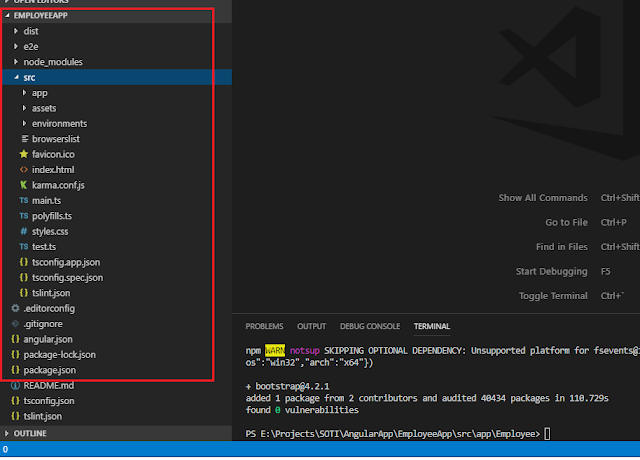 ArrayList is one of the most flexible data structures from C# collection. Collection classes are special classes for data storage and retrieval. 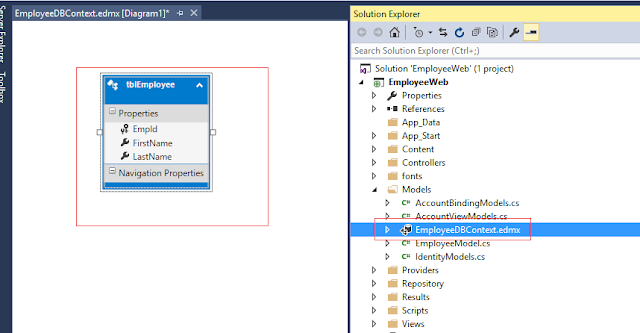 In this tutorial, I am assuming you have basic knowledge of asp.net MVC, Web Api, Entity Framework. 1- Open Visual Studio 2015. 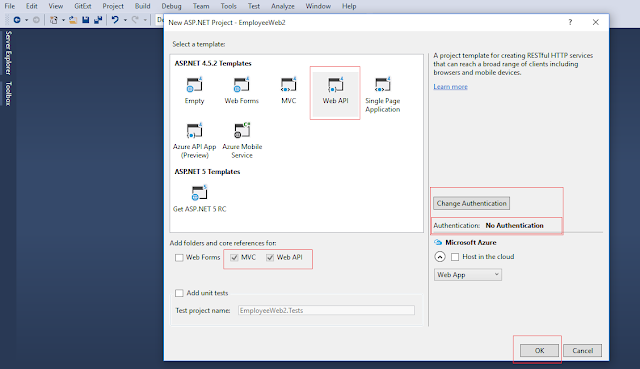 Create a new Webapi project. 2- Add a new WebApi Controller named EmployeeController.cs. 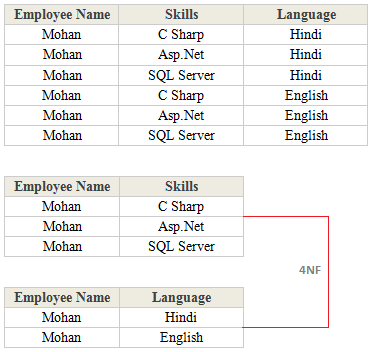 4- Create Database and table in Sql server. below is the script. 5- Add EmployeeModel.cs class in the Model Folder. 6- Here we are using Database first approach for Entity framework so you need to add Datamodel file (.edmx). 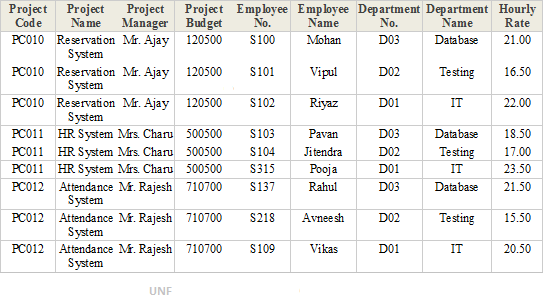 7- Now add the below code in IEmployeeRepo.cs file. 8- Implement this interface in EmployeeRepo.cs class. 9- Now you need to call your repository functions from Employee api controller. 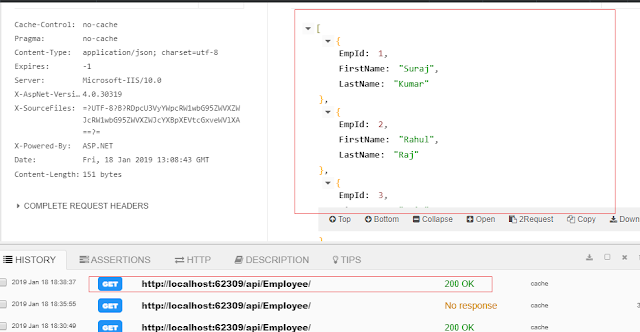 10- Add some extraa code in Register function of Webapi config to return api data in json format and to enable CORS. 11- Change the below property for EmpId column in edmx file. 12- Now build and run your solution. Your Api is ready for functioning. 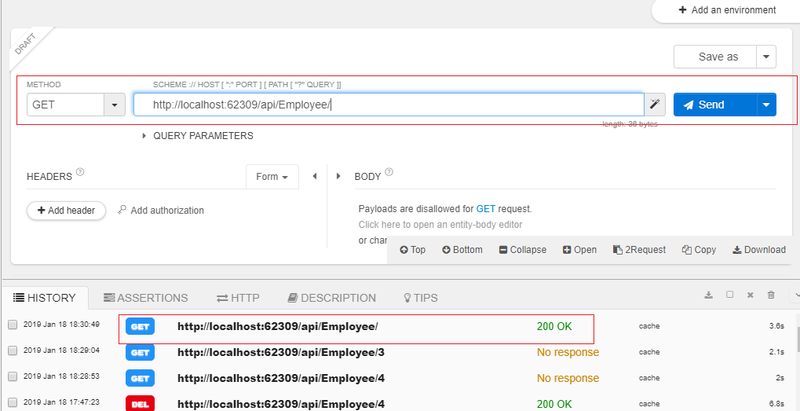 Test the Api with any RestClient. 13- See the result of above request. 14- Below is the request for Post method. 15- Below is the request of update method. Here I'm updating the employee of EmpId= 5.